Discussion in 'Announcements' started by Goli, Nov 11, 2018. 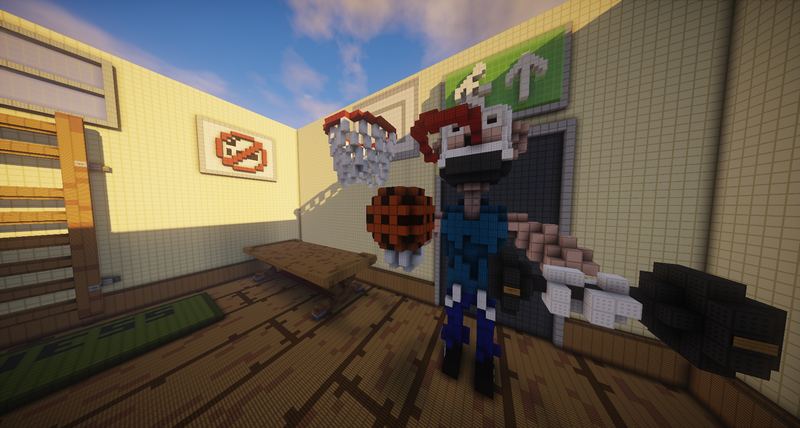 Practice has always been fun on GoliCraft and we love playing it too. But some weeks ago I understand that the maps, setup, lobby it was just boring. Nothing new and no new gamemodes. Personally, I miss bedwars and MLG Rush. Therefore I decided to make Practice 3.0. 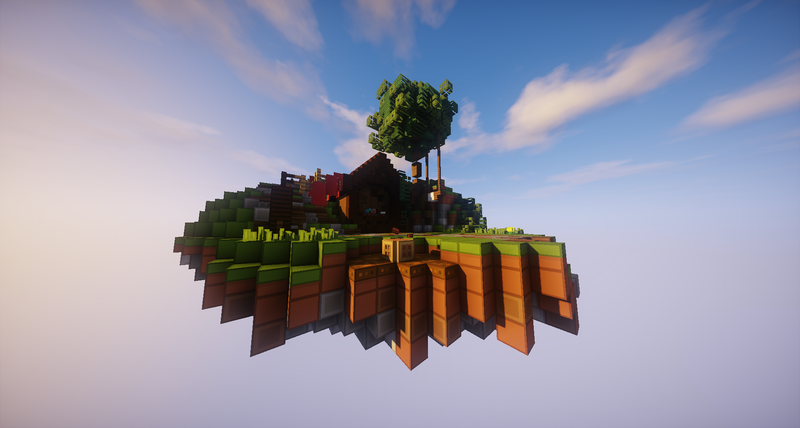 20+ amazing new maps and new spawn! 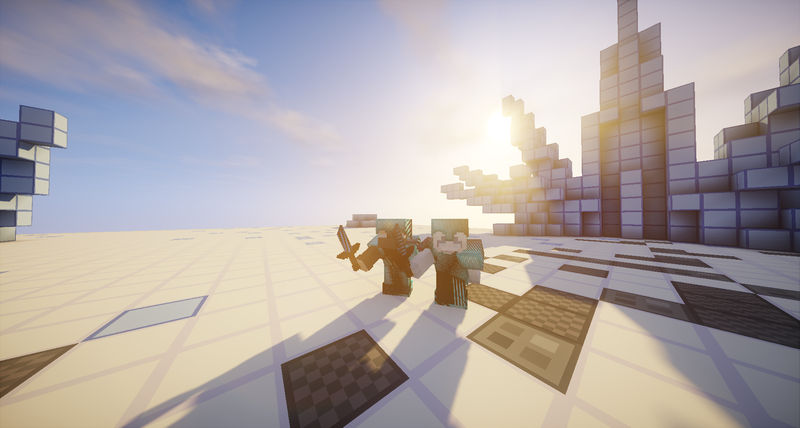 New KOHI maps, Tournament maps, new spawn and more. The old maps were just too boring. We needed something new! 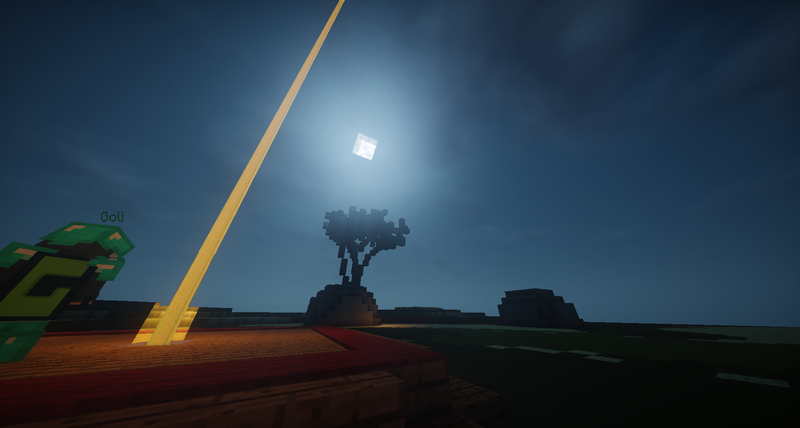 Personally, I missed BedWars and it was really fun to play. I removed it from the network because it was an extra cost and it splitted my players. I promised to get it back and today I am glad to say I did, but it is not the same as it was. So I created one 1vs1, 2vs2, 3vs3 and 4vs4 map at the beginning. Slowly will we update, change or remove maps as requested by our players. Yes, it is! But not like now (dev is on vacation) but it is back and better than ever before! With new stats, random-queue, scoreboard and NEW MAPS. Ah, this is really fun! I have wanted this a long time now and finally, we got it. Two teams and the first team to capture the KoTH for 2 minutes win. When you die you can join the event again with /koth join or click on the message in chat. This system is interesting and kind of cool. In your scoreboard, you will now be displayed what rank you are and the elo in. DepressedMike and N0raa like this. Kazzzel and Veeqn like this.